16 oz. 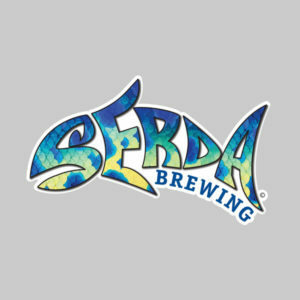 PINT GLASS - Serda Brewing Co. The 16 ounce Mixing Glass is the American craft beer favorite. 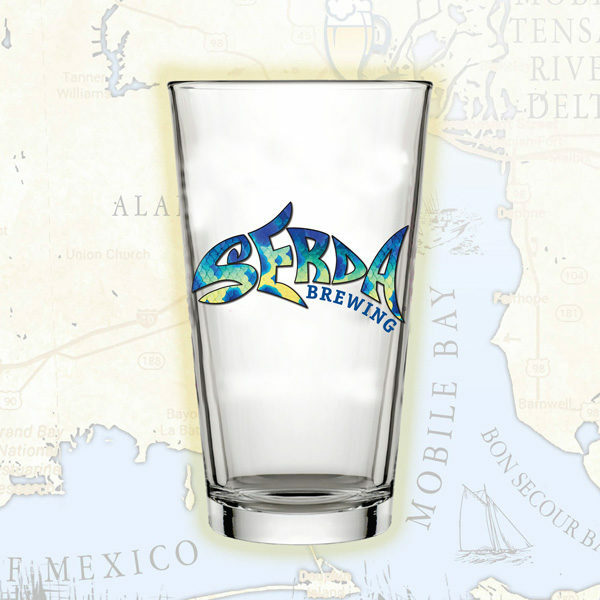 This quality pint glass is versatile and sturdy, with our full color logo.